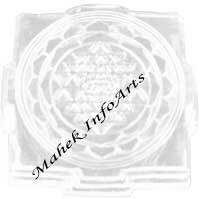 Shree Yantra embossed on plain crystal plate. 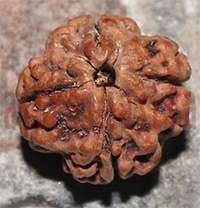 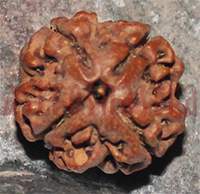 Crystal Shree Yantra on Dementional can be made in accordance with your requirement of size and weight. 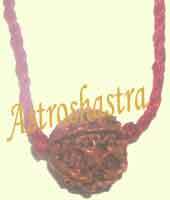 You can mail us at sales@astroshastra.com for further enquiries on different sizes.